Stress is the body’s response to changing or demanding situations, and it affects everyone at one time or another. When a stressful situation continues over time, though, it can have negative consequences for physical and emotional well-being. Cannabidiol, or CBD, may help to reduce both stress and its symptoms. Aches and pains, anxiety, elevated blood pressure and insomnia are just a few of the ways that stress-related wear and tear can reveal itself in the body – and CBD, a non-psychoactive compound found in cannabis, may provide relief for these symptoms without undesirable side effects. People with anxiety disorders experience a strong stress response to ordinary circumstances. This can be particularly difficult to manage in situations like public speaking, which can be stressful even for people who don’t usually suffer from anxiety. In one recent study, CBD provided significant relief for patients with anxiety who were asked to perform a public speaking test. Compared to a control group of people without anxiety disorders, the patients who received CBD before speaking were as comfortable and alert as the control group. In contrast, a group that received a placebo experienced no reduction in their anxiety symptoms. While we usually think of stress as a mental thing, our bodies store stress as muscle tension. CBD oil cream is a great anecdote to the pain of a deep muscle knot. 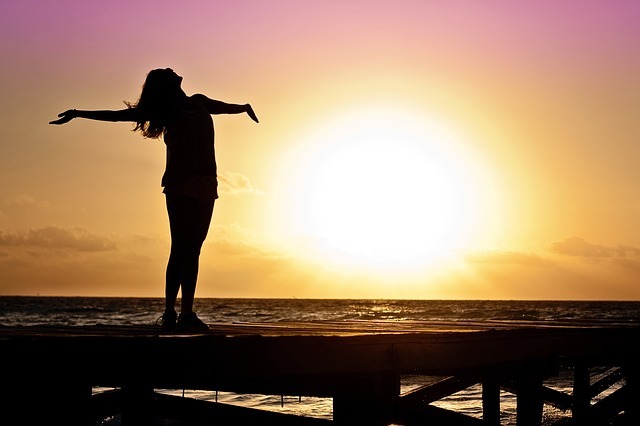 It frees you up to focus and move beyond the lingering undercurrent of pain caused by stress. CBD can also help people who don’t have anxiety or mood conditions to manage feelings of stress. 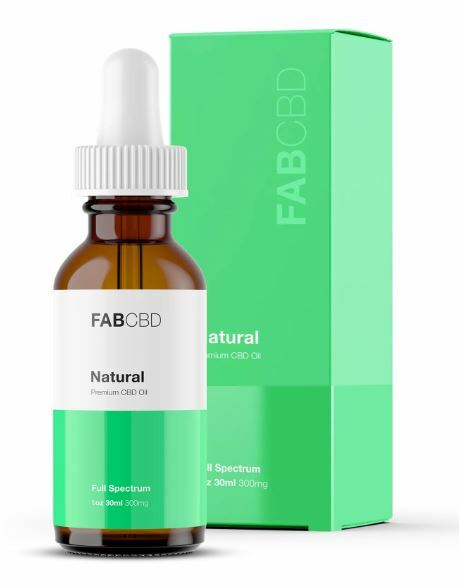 Unlike common stress-relief methods like drinking alcohol, for example, when people use CBD they tend to notice the absence of negative emotions without feelings of intoxication or impairment. People who experience chronic stress often report aches and pains. This may be because long-term stress causes inflammation throughout the body, which causes pain. That pain continues the cycle by contributing to the overall stress load, triggering yet more inflammation. Research shows that CBD has both anti-inflammatory and analgesic, or pain-killing, properties. Because it is neither habit forming nor psychoactive, CBD could be an effective alternative to over-the-counter or prescription painkillers. By safely and naturally helping to relieve aches, CBD can also help to break the feedback loop of pain and stress. High blood pressure, or hypertension,is a common symptom of stress. When left untreated over time, high blood pressure can result in serious health conditions like heart disease or stroke. CBD could provide significant relief for people with high blood pressure.A recent study found that healthy volunteers experienced reduced blood pressure after just one dose of CBD. While there hasn’t yet been a clinical study in people with high blood pressure, animal trials suggest that CBD may be an important tool for helping the cardiovascular system respond to stress. According to the National Sleep Foundation, not everyone with insomnia is stressed, and not everyone who is stressed experiences insomnia. Nevertheless, the two conditions are often related. Stress increases wakefulness, disrupting sleep cycles. As with stress-related pain, stress and insomnia can reinforce each other, intensifying the effects of both. CBD holds a great deal of promise for the treatment of sleep disorders, because it has been shown to have different effects on wakefulness, depending on dosage. In high doses, CBD may have a sedative effect, helping people to sleep longer. In lower doses, though, CBD can have the opposite effect, creating feelings of alertness and wakefulness.